Enjoy Healdsburg! Come and hang with us at this super cool, relaxed wine bar right downtown. And it just happens to be Accordion Lovers Day! 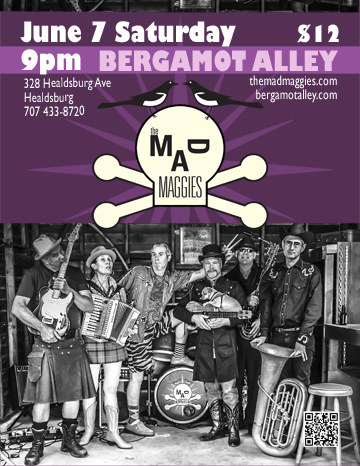 Bergamot Alley, Healdsburg, live music.